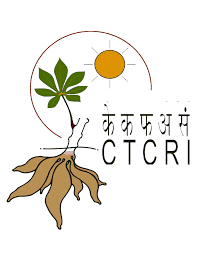 Educational Requirements: Bachelor / Post-graduate degree in computer sciences / information technology. Experience Requirements: Minimum 2 years of experience with course development in a virtual learning environment is preferred. 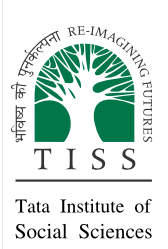 How To Apply: Applicants are requested to submit a letter or email of interest including: Cover letter (indicating the position applied for and motivation for applying to the position), CV with details of and past experience before 25th February 2014 to reeja.rajan@tiss.edu. Two references can also be suggested which will be helpful during the process.